We provide the best aura and promise the best environment. In the midst of lavish culture and development of Lucknow, is our Rose County Apartment, a sumptuous living with pride. Lucknow, as known “The city of Nawab”, comes to be very rich in culture and generosity. Standing near the bank of river Gomti, Lucknow, today is the administrative headquarters of District and Division in Uttar Pradesh. This city of “Nawab” or “Tehzeeb” is the capital of Uttar Pradesh, enriching its culture and cuisine, this city has found a patronage in the Shia Nawabs. It is also known as the Golden City of the East, Shiraz-i-Hind and The Constantinople of India. Today, Lucknow is a vivacious city that is witnessing an economic development very rapidly. It comes among the top ten fastest growing metropolitan cities of India. 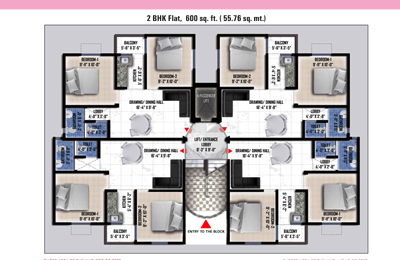 The unique amalgamation of its grace cultured and newly acquired pace economically is its most promising feature that augurs that yours living here in 1bhk and 2bhk flats in Lucknow. SAMIAH’ is involved in the construction business from last many years. At present 'SAMIAH’ is involved in the time bound execution of Residential Flats for Group housing Societies at Noida, Greater Noida, Delhi, Haryana, Nainital, Rudrapur, Hapur, and & other parts of U.P & Uttranchal. 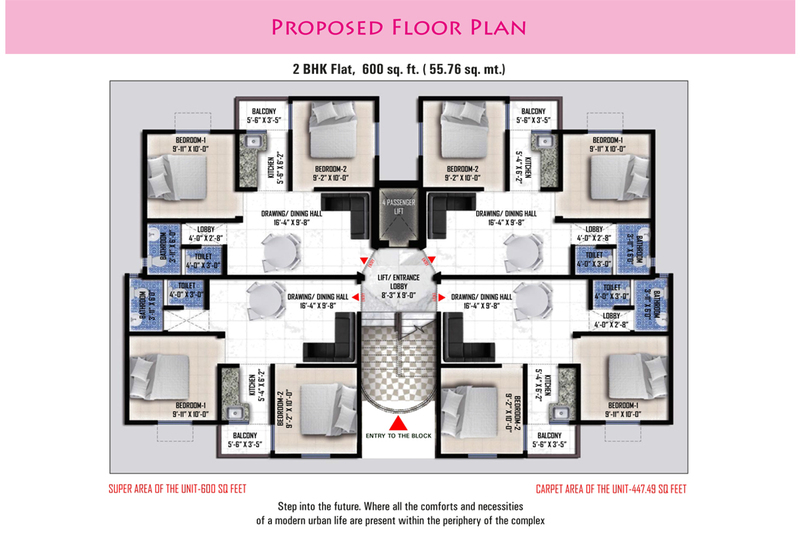 Rose County provides Affordable 2 BHK, FLAT Area-600 SQFT with the features: Plaster with POP Design. Vitrified tiles in bedroom & Marvel Flooring in common lobbies and stair cse, M.S. glazed windows & doors & frames. Step into the future. Where all the comforts and necessities of a modern urban life are present within the periphery of the complex. All trademarks, logos and names are properties of their respective owners. All Right Reserved. ©2016 ARG Infrastructures Pvt. Ltd.